As Remembrance Sunday approaches, historian Andrea Hetherington tells us about one Leeds family, the Ives, whose three sons fought in WW1 and whose family grave is at Lawnswood Cemetery. 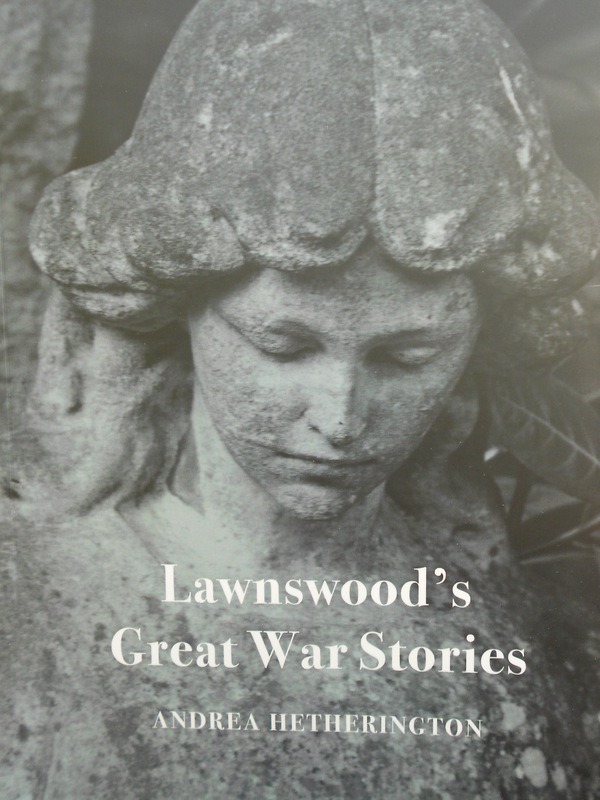 Their story, along with many others buried at Lawnswood, is told in the recently published Lawnswood’s Great War Stories. 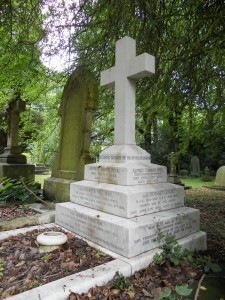 The Ives family of Roundhay’s grave at Lawnswood is unique as it commemorates three brothers who were in the three different branches of the armed forces during the First World War. Second Lieutenant Kenneth Ives was a solicitor by profession, having just qualified at the time the War broke out. A keen golfer, Kenneth joined the Leeds Rifles 1/8 West Yorkshire Regiment and was taking part in training at Strensall, near York, in December 1914 when he fell ill. Kenneth died of typhoid and double pneumonia in December 1914, having never left the country or fired a shot in anger. He is one of the many Lawnswood military casualties who died in the United Kingdom from illness or accident and were brought to the cemetery at the request of their families. The family’s youngest son, Derrick, was a submariner and a Lieutenant on the Submarine H10. He had joined the Navy straight from school and after a few years on regular ships, had applied to join the submarine service, the elite of the Navy. Fifty one British submarines were lost during the First World War and unfortunately H10 was one of them. She failed to return from a routine patrol in the North Sea in January 1918 and on 19th January was declared lost when no communication was received. The fate of the submarine remains a mystery. Derrick Ives was 21 years old when the H10 went missing. The third son, Edward Leslie Ives, served in the Royal Flying Corps and managed to survive the First World War. He served again in the Second, with what was now called the Royal Air Force and was lucky enough to survive that experience too. Lawnswood’s Great War Stories, produced with a grant from the Heritage Lottery Fund, is written by Andrea Hetherington, a founder member of the Friends of Lawnswood Cemetery. From the Leeds Pals to the influenza epidemic, a German soldier’s experience, and the astonishing sacrifices of some Leeds families, this book uncovers some of the fascinating First World War tales to be found at Lawnswood. There are over 250 soldiers either buried or commemorated there from many different regiments and all three branches of the armed forces. The book is available for a donation of £8 to the Friends of Lawnswood Cemetery and all proceeds go to the group to assist with their work. Contact friendsoflawnswoodcemetery@yahoo.co.uk for further details. Copies will be on sale at the annual Remembrance Walk which will take place at Lawnswood Cemetery on Sunday 15th November at 2pm. Andrea will lead the walk around some of the First World War graves at Lawnswood. The walk costs £3 per person but is free to members of the Friends of Lawnswood Cemetery. Places can be reserved by calling 07813 149321. 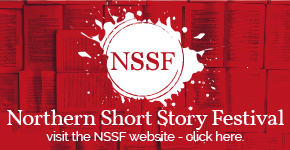 We’re Launching the Very First Northern Short Story Festival as Part of The Leeds Big Bookend Festival 2016!